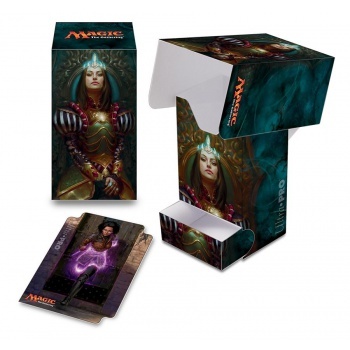 Deck Box holds approximately 80 sleeved cards plus additional dice or small tokens in the removable tray. Using our full-view design for clean artwork presentation, this box also includes a bonus deck divider. 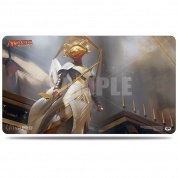 They are packaged one Deck Box, divider and bottom tray per peggable full-color polybag.